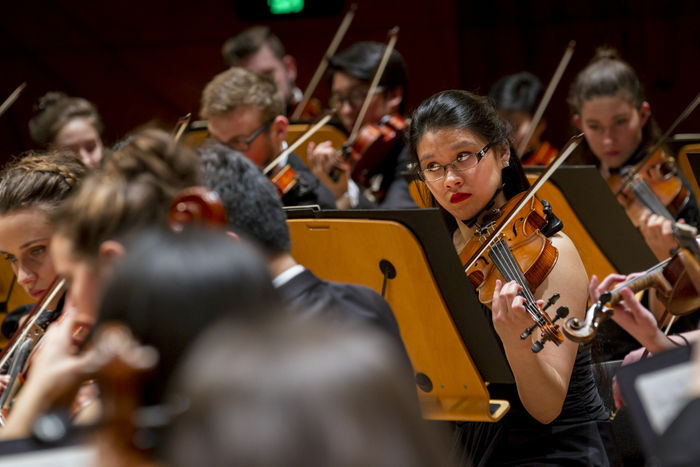 The Melbourne Conservatorium of Music is one of the most vibrant centres for undergraduate and graduate music performance study in Australia. 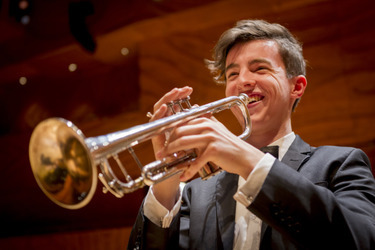 Through studying performance at the Conservatorium you will be led by internationally renowned teachers and performers who are there to guide and develop your instrumental or vocal potential to the fullest. 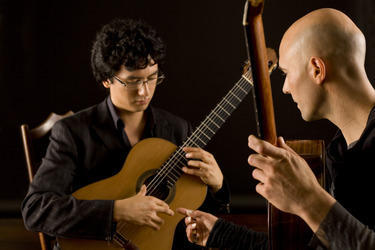 Students enjoy numerous opportunities to develop their technique and awareness through all performance programs. 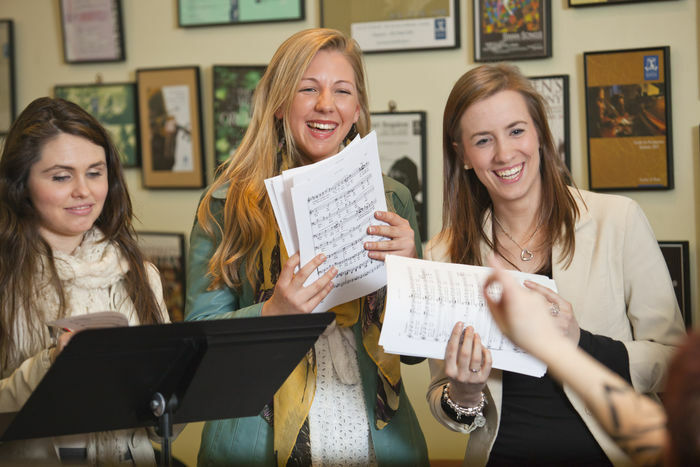 In most programs you experience individual instrumental or vocal lessons, weekly performance classes, public concerts, and master classes with distinguished national and international performers. 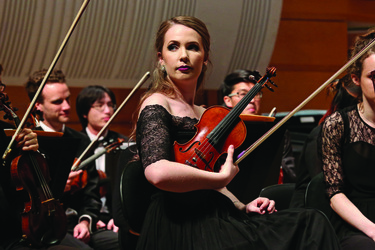 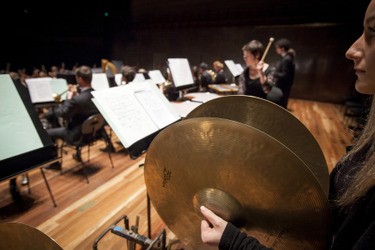 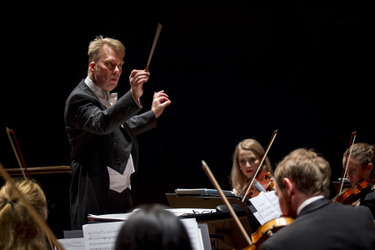 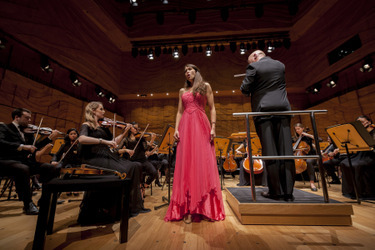 Students are given the opportunity to explore their musical passions through one of the most extensive ensemble programs in the country, with options including the University of Melbourne Orchestra, Gamelan, Big Band, Wind Symphony, Renaissance Ensemble, World Music Choir and many instrumental, vocal, chamber music, new music and early music ensembles. 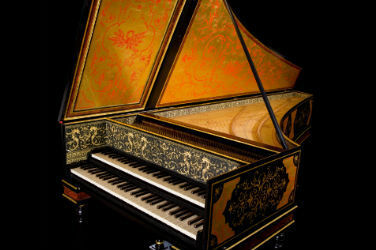 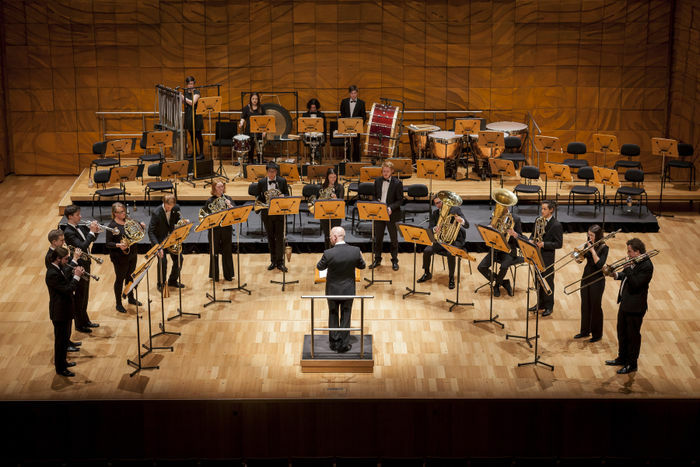 The Conservatorium also offers a wide range of performance ensemble options to students who are not studying music at The University of Melbourne. 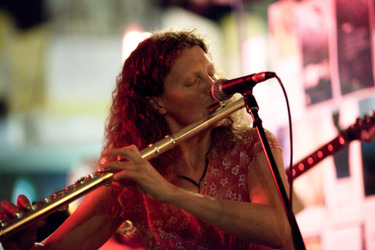 These are available through breadth studies. 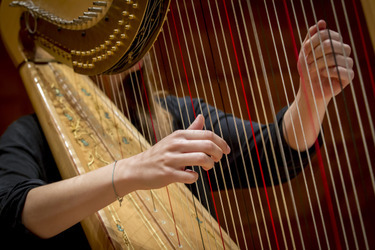 Want to hear about music performance news, events and updates? 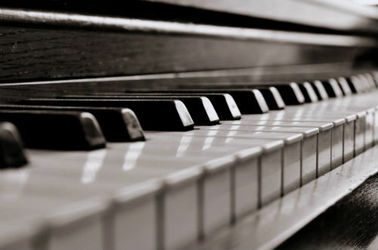 Sign up to our mailing list.